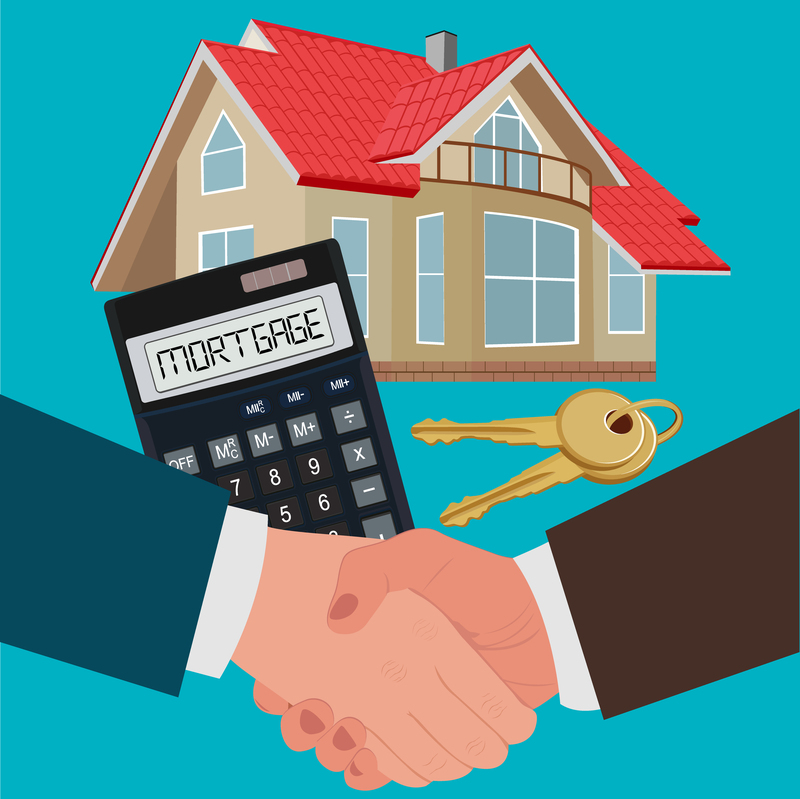 The word mortgage traces its lineage back to the Old French roots mort (death) and gage (pledge) — which means that etymologically speaking, you’ll be dealing with your mortgage until you shuffle off this mortal coil. Practically speaking, though, you’re probably looking at payments for anywhere between 10 and 50 years, depending on the value of your home, size of your monthly payments, and your interest rate. Chances are you’d like to be done sooner, rather than later. Here are three tips for paying off your mortgage in a timely fashion. It sounds obvious, but it’s true: The best way to pay off your mortgage is to make payments on time and in full, every month. If you don’t, the consequences aren’t pretty. Your bank or lender can (and probably will) report you to the three major credit bureaus, and your credit rating will take a hit. After 15 days, they’ll usually assess late fees and penalties… and those add up. Miss two payments in a row, and you’re in foreclosure territory. It can be difficult to adjust your budget to homeownership. As you probably found out, there’s a lot more to it than a down payment! For the first few months, make sure you give yourself a cushion each pay period, so that you don’t start off on the wrong foot with your lender. If you’re not coming down to the wire every month and have some extra income on hand, paying more than you owe can help speed up the the process. Although some banks charge prepayment penalties, most will allow you to tack on some extra money each month. A popular method is to pay an extra 1/12 of your normal payment — to be applied toward the principle and not the next month’s payment — each month, which will give you an extra mortgage payment each year. 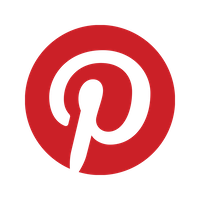 How this affects your timeline depends on your situation, but it can save you quite a bit of money in interest, as well. Think of it as a DIY re-financing. When interests rates drop, you might find it’s a good idea to refinance your mortgage. For most people, lower interest rates mean a lower monthly payment and less money toward interest. But if you keep your monthly payments the same after refinancing to a lower rate, you’ll be paying off the money you owe faster… and spending less on interest. Keep in mind that you’ll have to close on a new loan, which means that you’ll have to pay closing costs all over again. And you might need to shop around for a new lender. But if you’re not struggling to make monthly payments, it could make the long-term debt disappear more quickly. As you probably know by now, homeownership is expensive, and financing it can be complex. Make sure you discuss your mortgage with your financial adviser before making any changes to your payment plan.